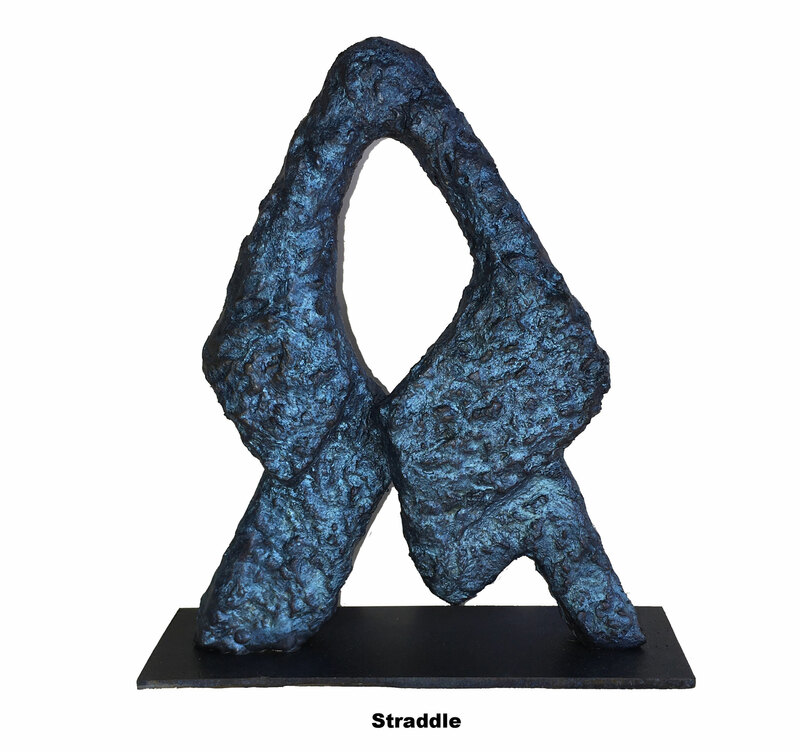 Signature Maquette Series - Website of catherinebohrman! 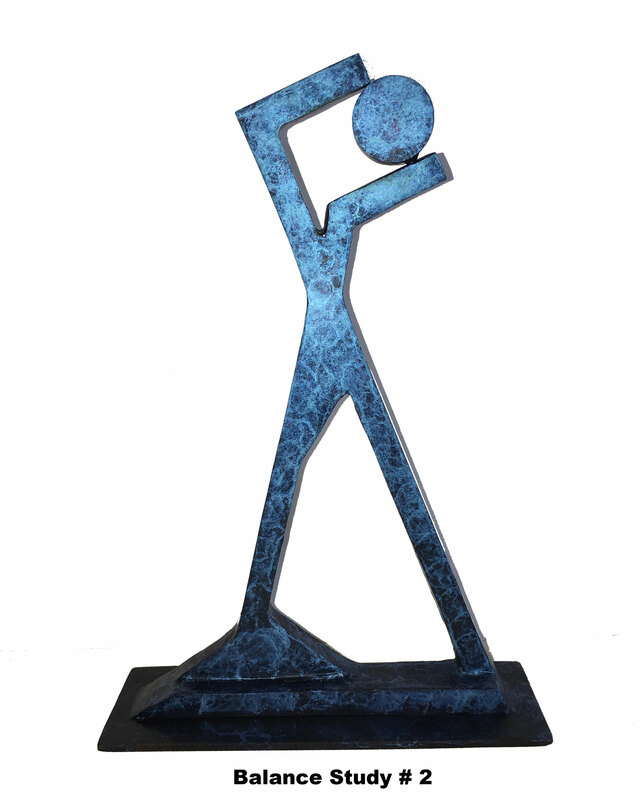 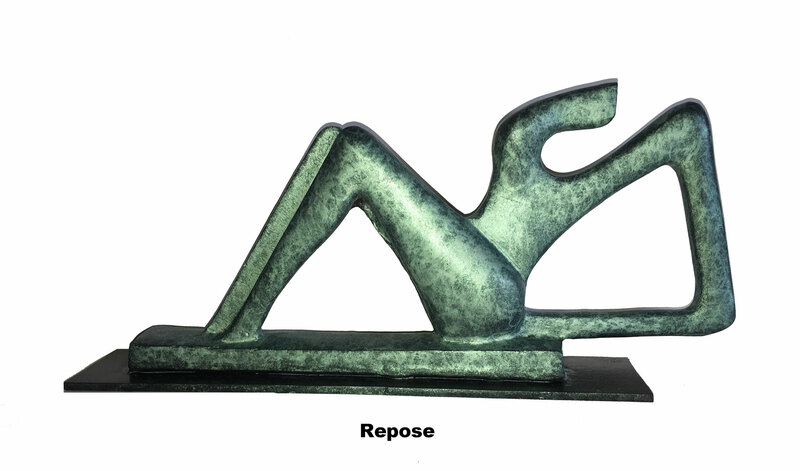 The Signature Maquette Series is way to create and customize beautiful bronze sculptures. 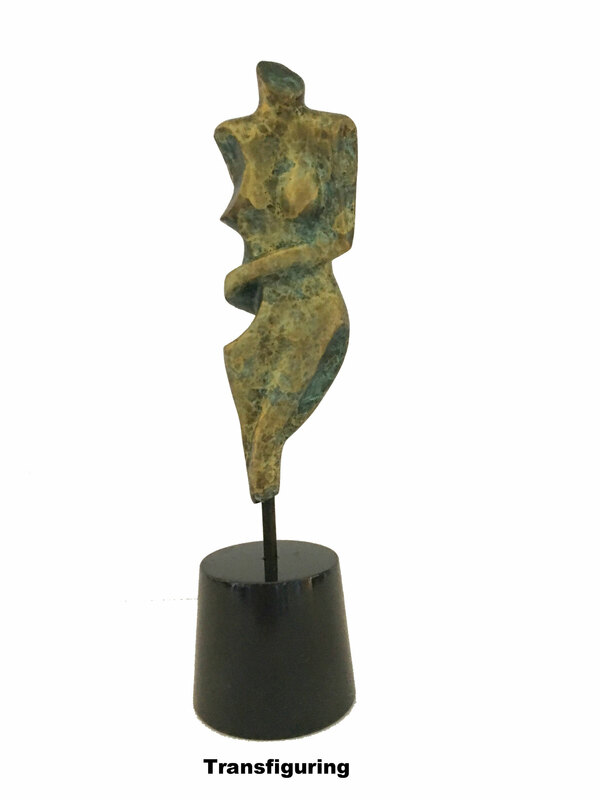 These Maquettes, all solid bronze, are small, usually less than a foot tall. 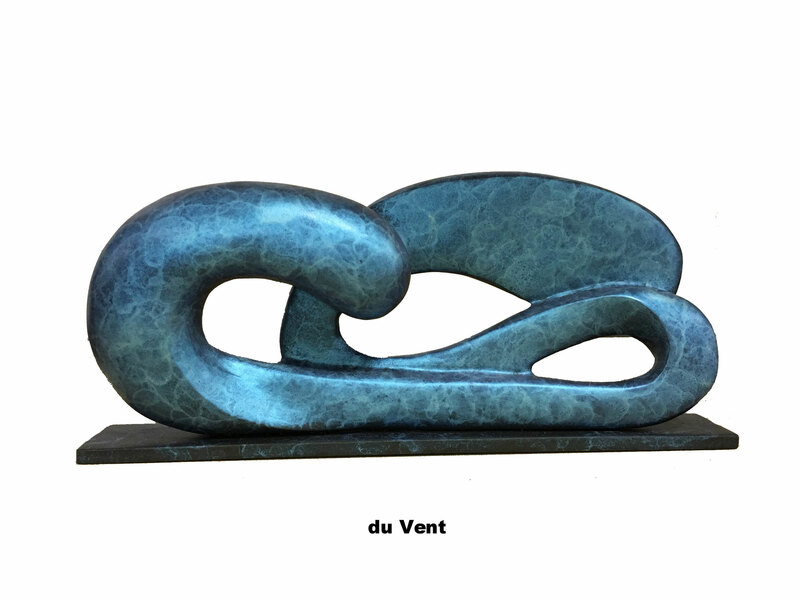 They are limited editions. 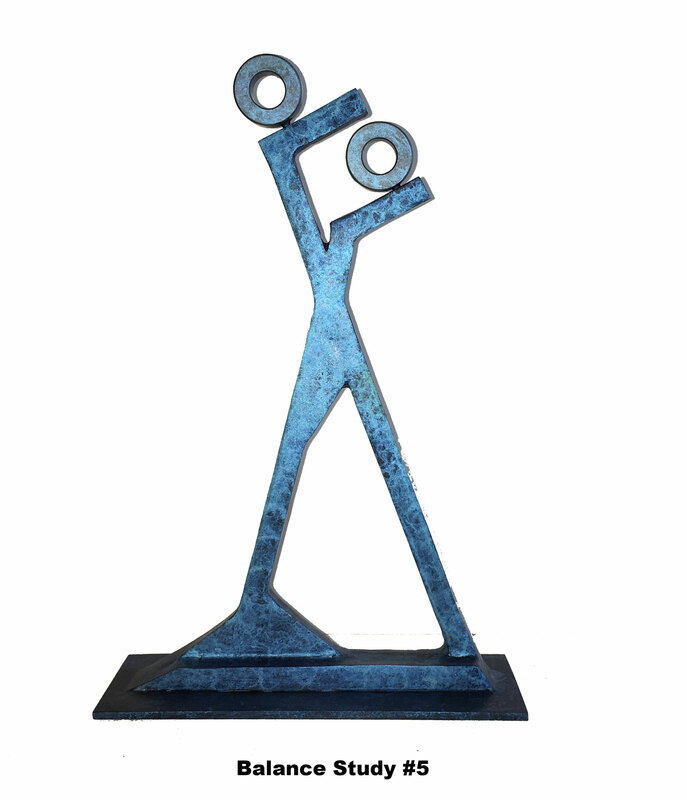 But additionally the original designs have been 3-D scanned, and these pieces can be customized to be cast into bronze at ANY size... from 2 or 3 feet, up to 10 or 20 feet. 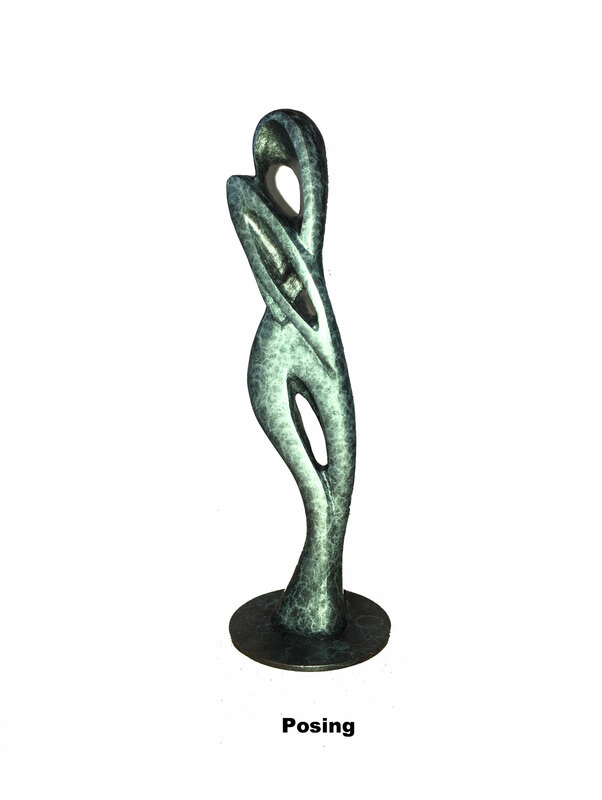 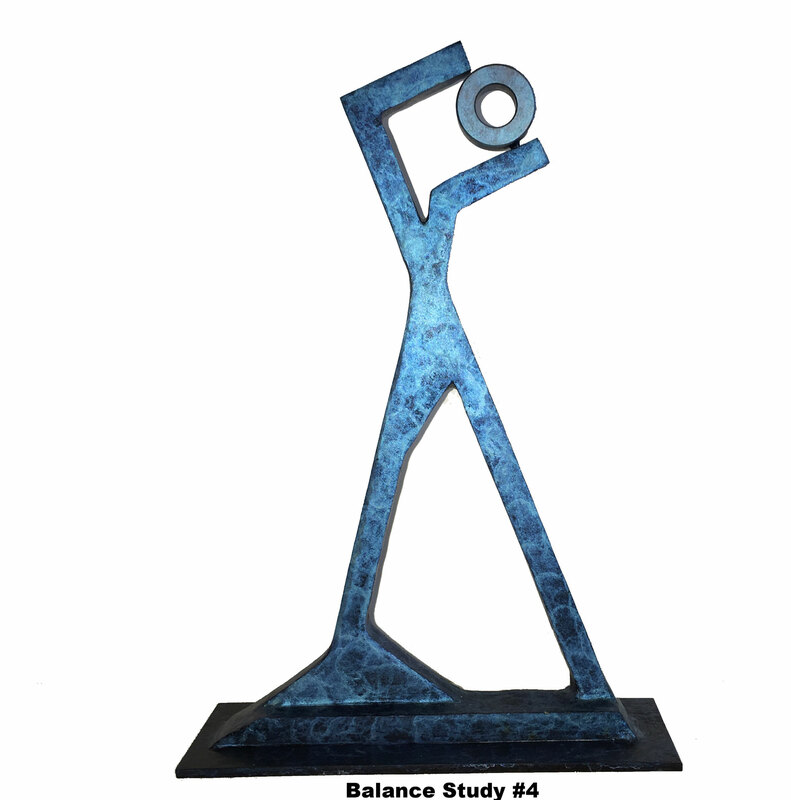 The Maquettes are a perfect addition to any home or business that does not have the room for a larger bronze, and could be the inspiration for much larger pieces.